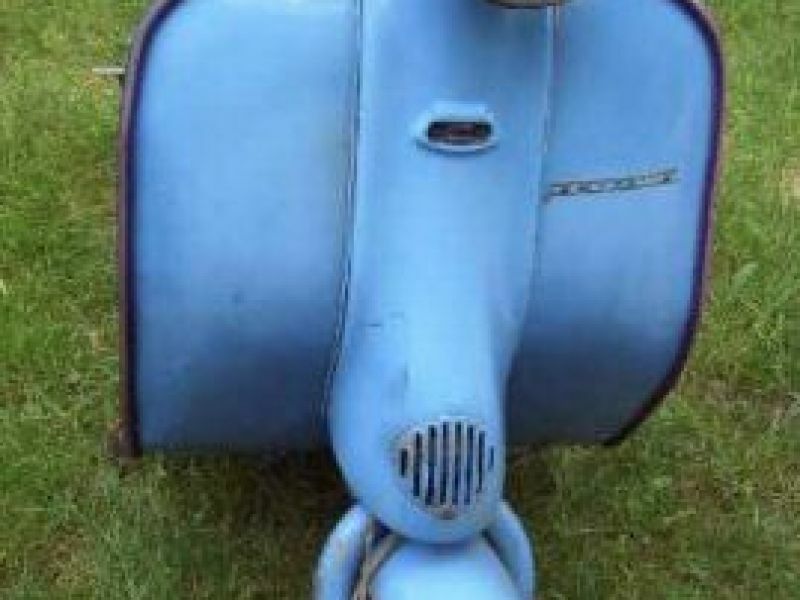 I sell Lambretta Li 2° series with plate and doc. original. To restore. . 100000. 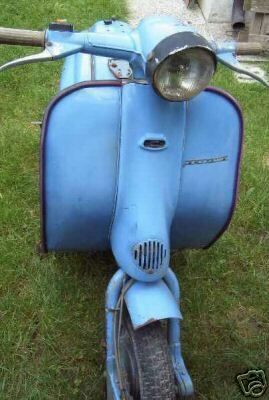 The Lambretta and in the zone of Manner.